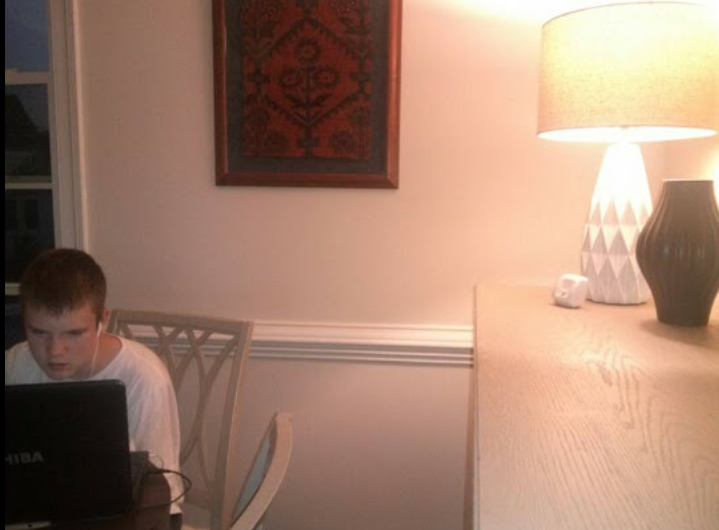 Nicole writes in to describe how she and her husband use SmartThings to stay connected to their two children, secure their home from anywhere, keep an eye on their four-legged pets, and control and automate their lights. “I’m a systems analyst and my husband is a government employee. 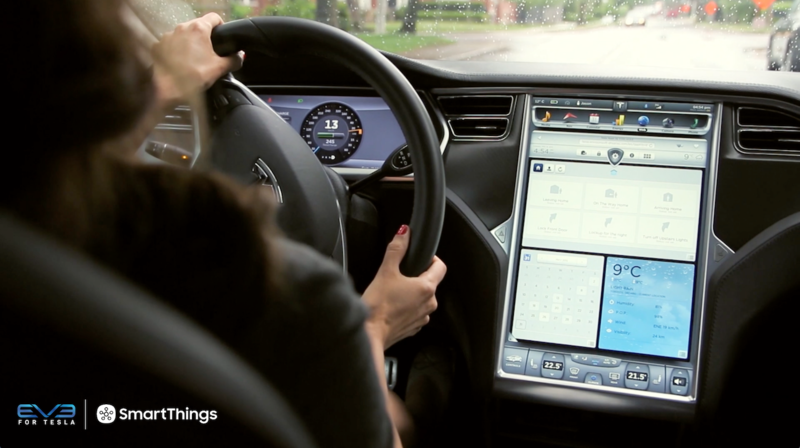 We have a dauntingly busy lifestyle that drives our integration with SmartThings. We have a 14-year-old son and an 11-year-old daughter. Let’s not forget the dog and cat, too, who have less busy social calendars than the two legged family members in the home. Living in a dual-income family, we don’t have the luxury of being home when our kids leave and come home from school. We ask that they call us when they get home, but every parent out there knows that kids don’t always listen to their parents. We installed SmartSense Multi sensors on both our garage door and front door. The Multi sensor on the garage door sends us a notification on our smart phones every time the garage door is opened, closed, and left open for longer than 15 minutes. We love this feature when we’re out of town, because it reassures us that our cat-sitter is coming and going and that our cat is being taken care of regularly. We have also installed a Kwikset smart lock on our front door to be able to lock and unlock it from anywhere. 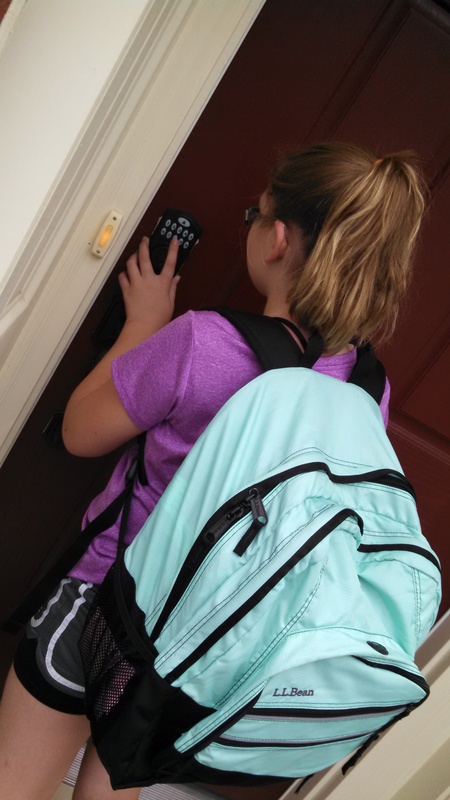 Being able to know that our kids have left for school on time and arrived home safely is great peace of mind. 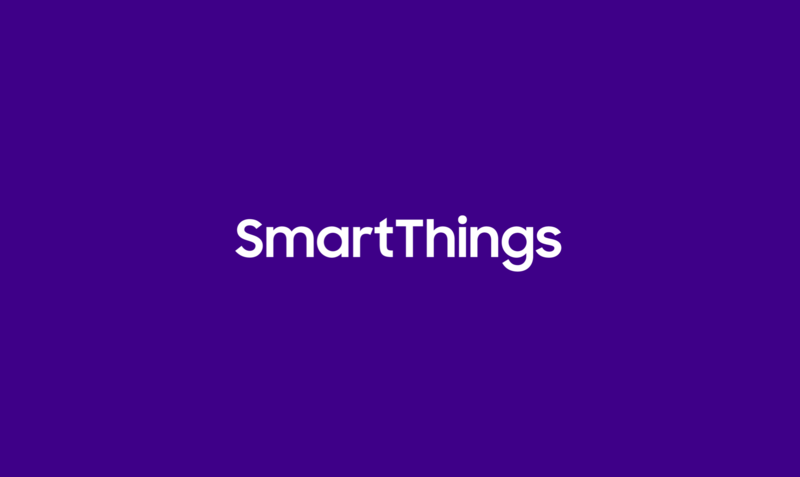 It’s also really hand to open up the SmartThings app and unlock the door for friends who stop by with something for us. We hope that they’re stopping by with wine, but it is usually a volunteer project. We found that we were always asking each other “Has anybody fed the dog?”. We have a Boston Terrier who is fed twice a day and doesn’t give us good signals when she is hungry. We installed another SmartSense Multi sensor on her food container and it alerts us when the container is opened. We have also found ourselves asking “When was the dog last walked?”, so we installed a SmartSense Presence sensor on our dog’s leash. No more general querying–we can just look at the app. Lights! 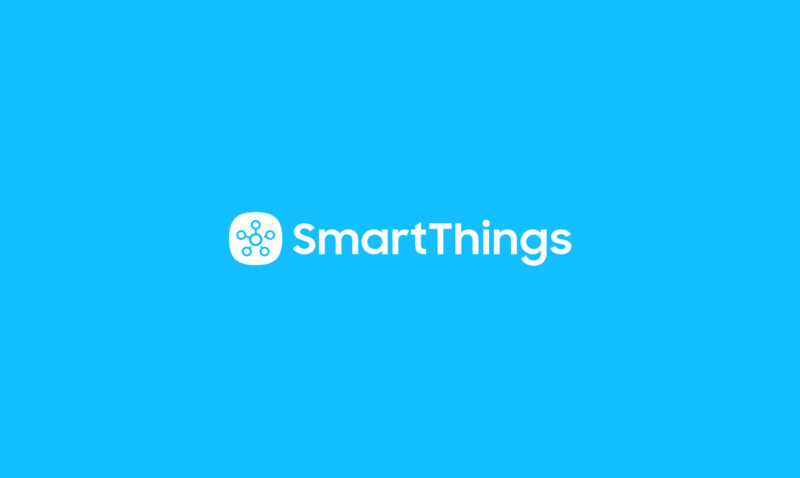 We love using SmartThings to control and automate lighting. We have a few features set up: The family room light will turn on for 15 minutes after the garage door closes after sunset. Since we’re often coming back home from the grocery store at this time, this allows us time to enter when our arms are often filled with goodies and to not have to fumble around for the light switch. Oh, and the added bonus of being able to control your lights from your phone is that you can create surprise disco parties.